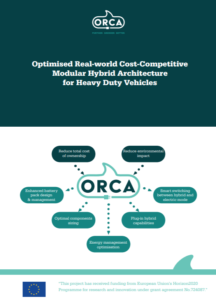 The ORCA consortium developed and published its second project brochure. 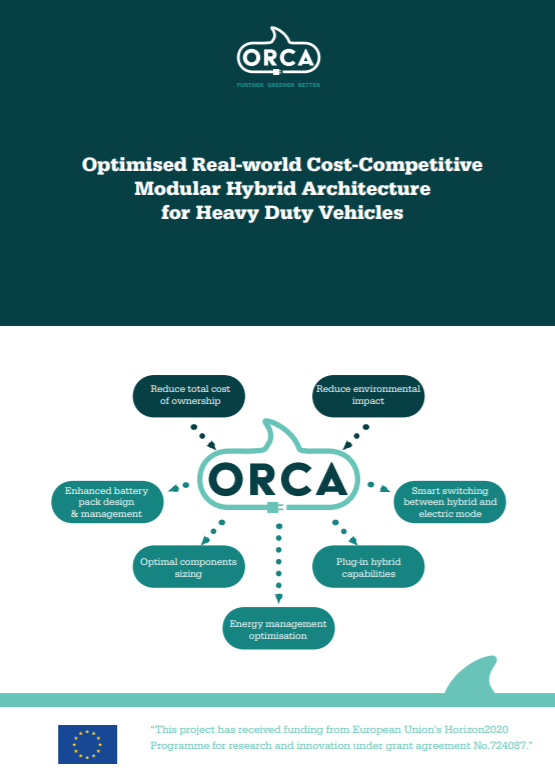 Download the new ORCA brochure to get information on the recent developments related to energy management and to the advanced simulation framework. This project has received funding from European Union’s Horizon2020 Programme for research and innovation under grant agreement No.724087.